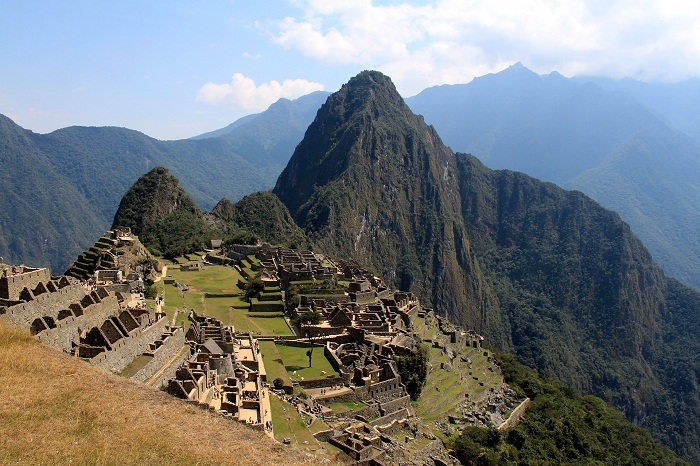 Machu Picchu, and also known as Machu Pikchu, is an old Inca site, situated on a mountain ridge above the sacred valley, 2,430 metres (7,970 ft) above sea level in the Cusco Region, Urubamba Province, Machupicchu District in the Republic of Peru. 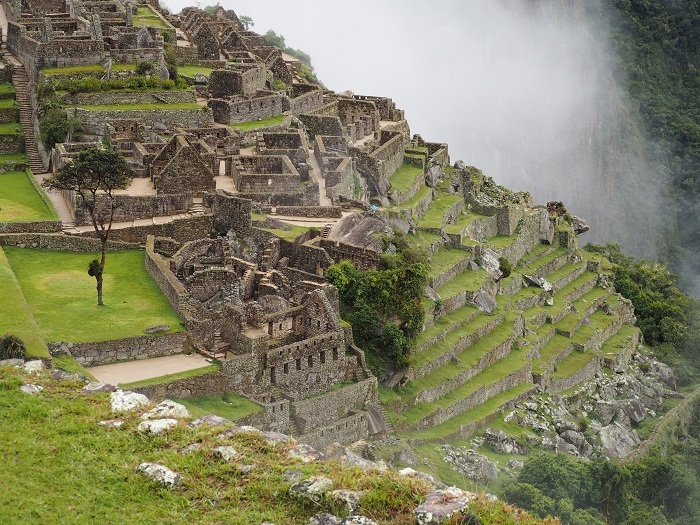 Tucked away in the rocky countryside northwest of Cuzco, Machu Picchu is believed to have been a royal estate or sacred religious site for Inca leaders, whose civilization was virtually wiped out by Spanish invaders in the 16th century. 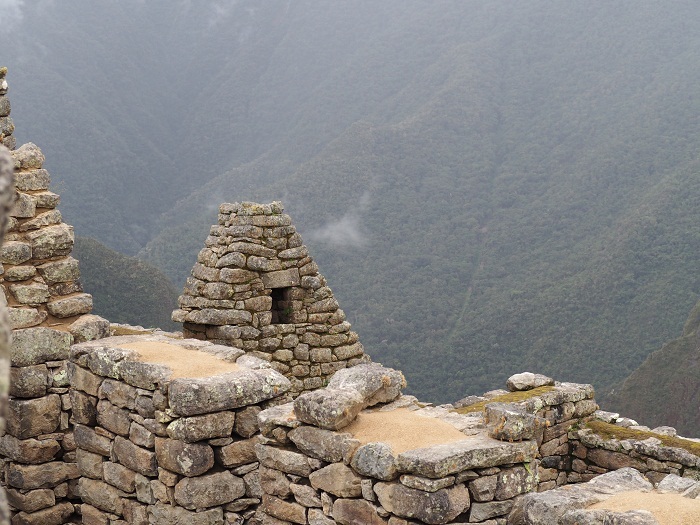 For hundreds of years, until the American archaeologist Hiram Bingham stumbled upon it and brought it once again to international attention in 1911, the abandoned citadel’s existence was a secret known only to peasants living in the region. 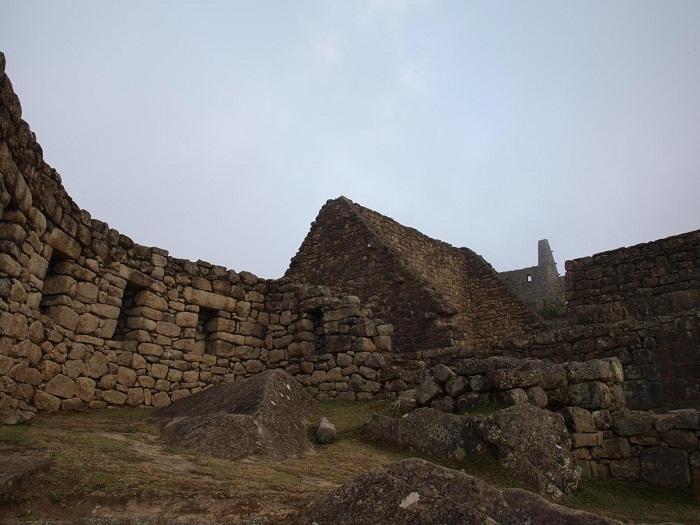 Recognized for outstanding cultural and natural values, the mixed World Heritage property covers 32,592 hectares of mountain slopes, peaks and valleys surrounding its heart, the spectacular archaeological monument of “La Ciudadela” (the Citadel) at more than 2,400 meters above sea level. 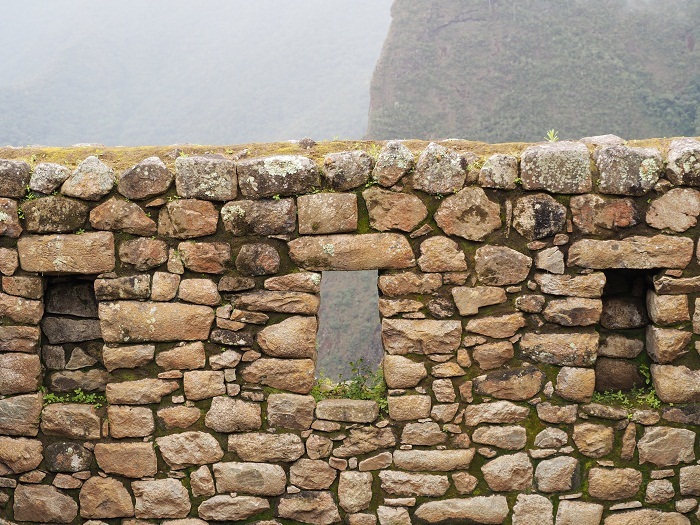 Machu Picchu was built in the classical Inca style, with polished dry-stone walls, with three primary structures which are: the Inti Watana, the Temple of the Sun, and the Room of the Three Windows. 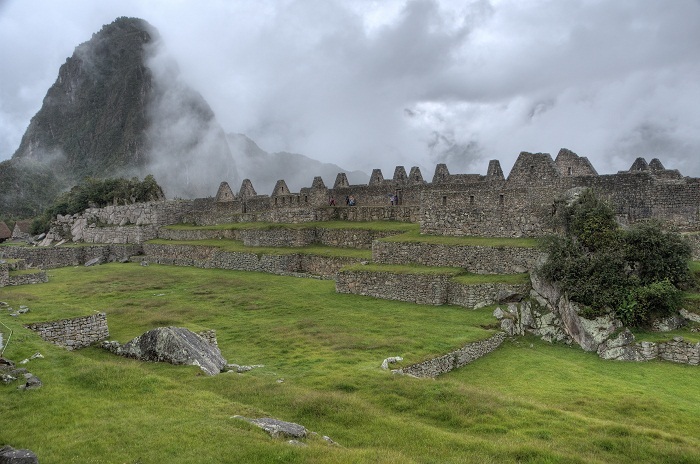 The Incas built the estate around 1450, but abandoned it a century later at the time of the Spanish Conquest. 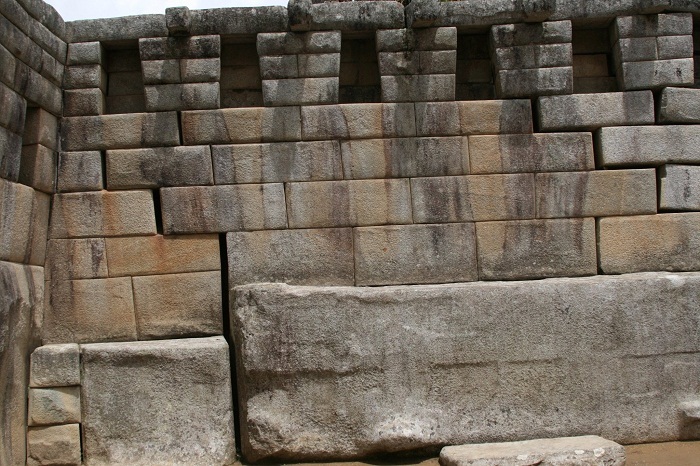 There are approximately 200 structures making up this outstanding religious, ceremonial, astronomical and agricultural centre. 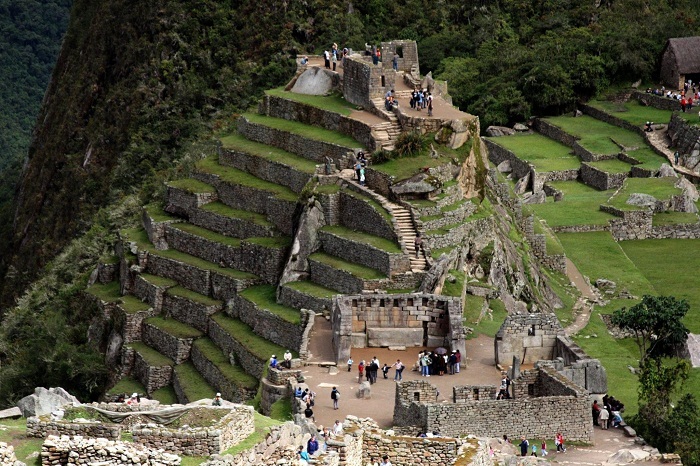 Following a rigorous plan the city is divided into a lower and upper part, separating the farming from residential areas, with a large square between the two, however, to this day many of Machu Picchu’s mysteries remain unresolved, including the exact role it may have played in the Incas’ sophisticated understanding of astronomy and domestication of wild plant species. 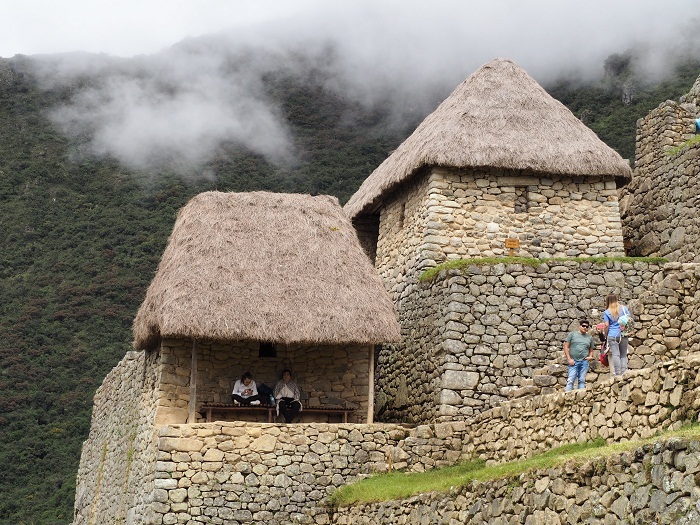 Most of the outlying buildings have been reconstructed in order to give tourists a better idea of what the structures originally looked like. 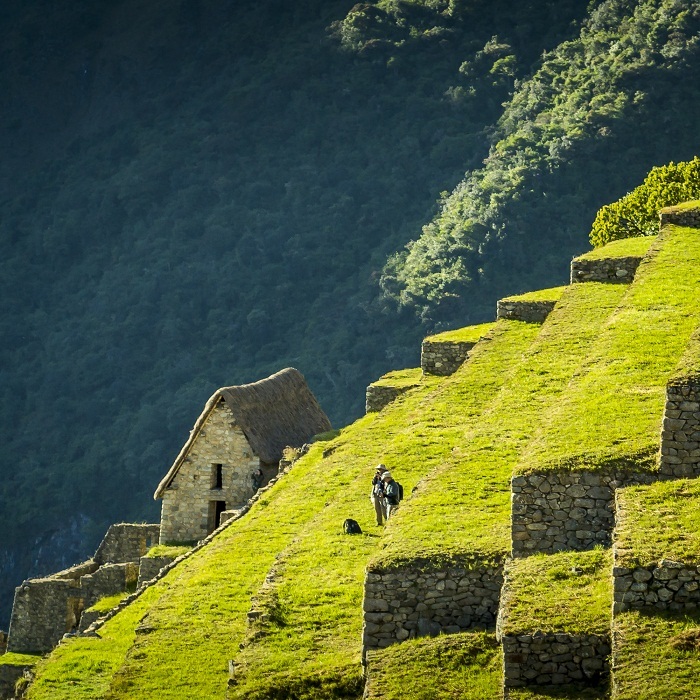 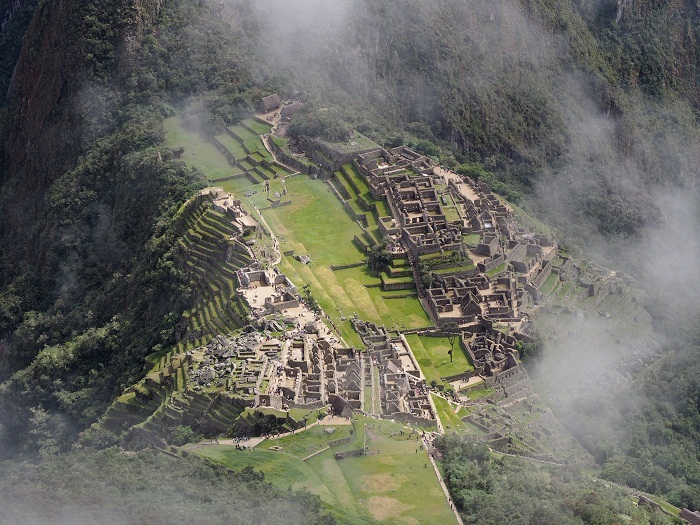 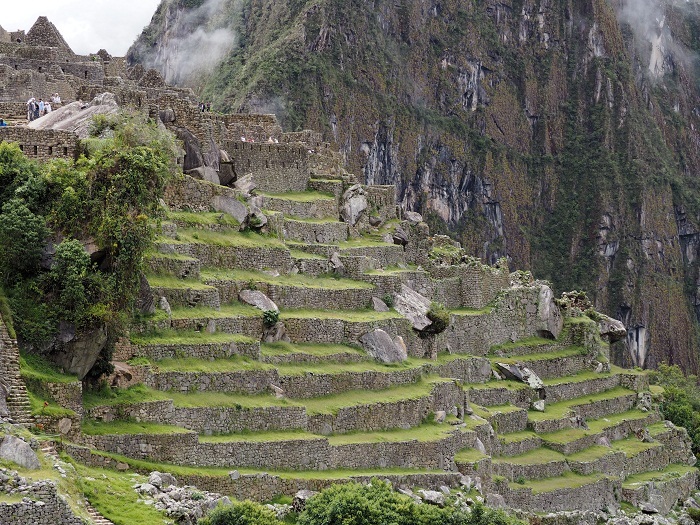 By 1976, 30% of Machu Picchu had been restored, and that restoration continues today as well. 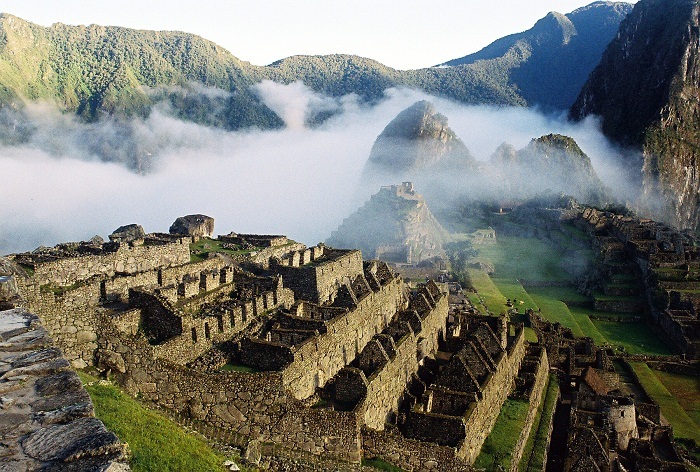 Declared first as a Peruvian Historical Sanctuary in 1981, two years later, in 1983, Machu Picchu was declared a UNESCO World Heritage Site, and voted one of the New Seven Wonders of the World in a worldwide Internet poll. 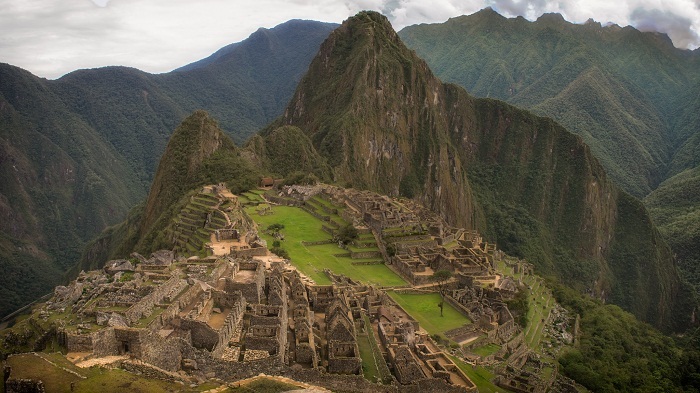 As it is one of the most popular tourists spots in Peru, in recent years Machu Picchu has experienced a multitude of issues of tourist safety. 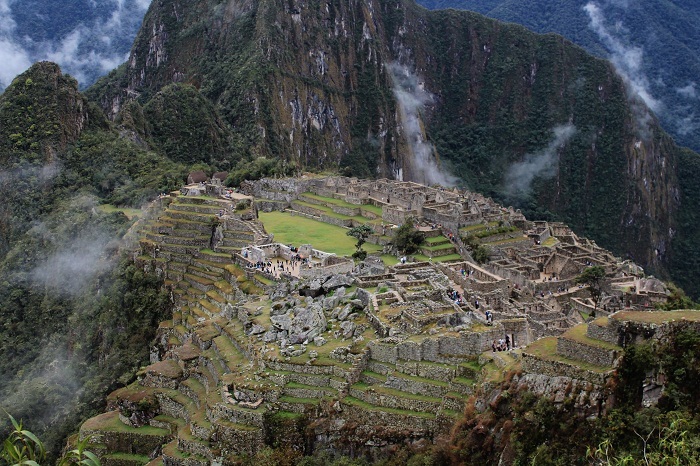 There have been several accounts of tourist deaths linked to altitude sickness, floods and hiking accidents. 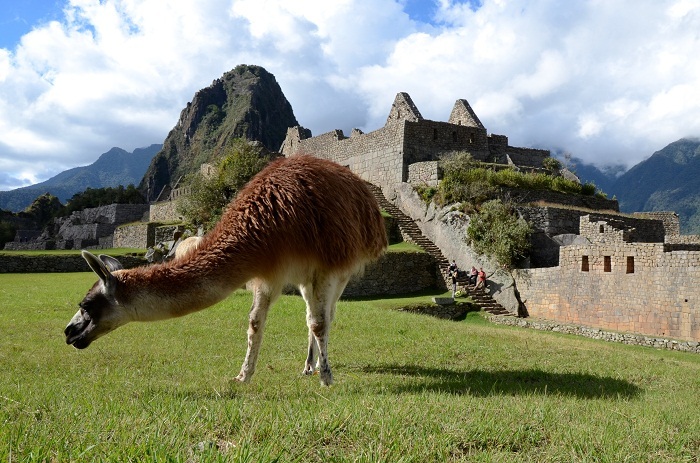 Also, the Peruvian officials are having troubles with the recent trend of naked tourism, where the tourists were detained for posing naked across the grassy fields of Machu Picchu.